The product that so many of you have been waiting for is finally here! This portable, light-weight device is powerful and versatile enough to take care of all your coding and diagnostic needs! 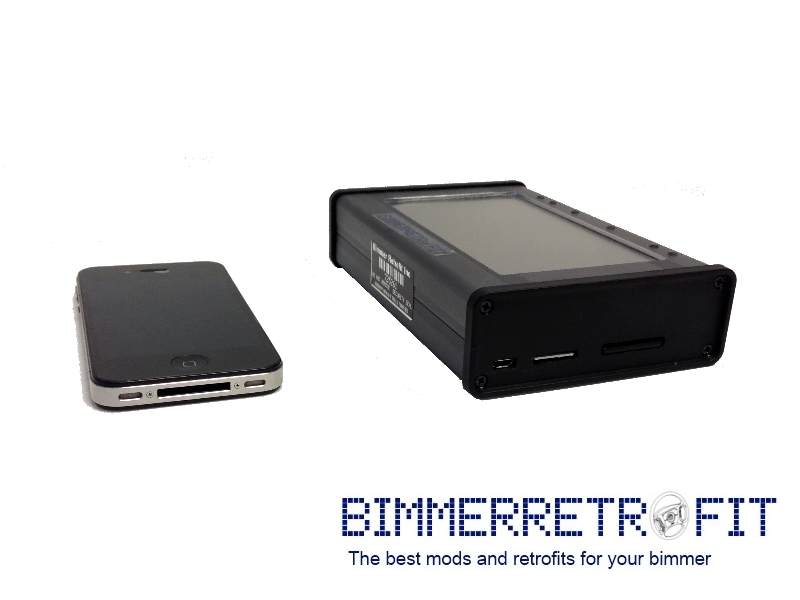 HandHeld Coder is CUSTOMIZABLE, so other functionalities can be added upon request! This product is now available for pre-order. Ideal product for the power-users (such as garages/shops). 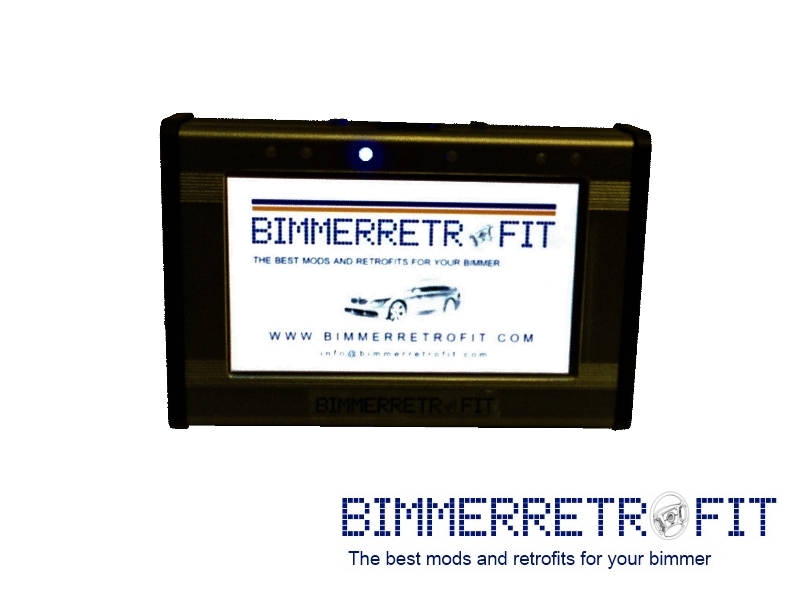 Performs coding, configuring, diagnostics and more anytime, anywhere! Once the coding scripts are set-up, no need to have advanced coding knowledge, no need to have a coder in-house and no need to sub-contract coders! 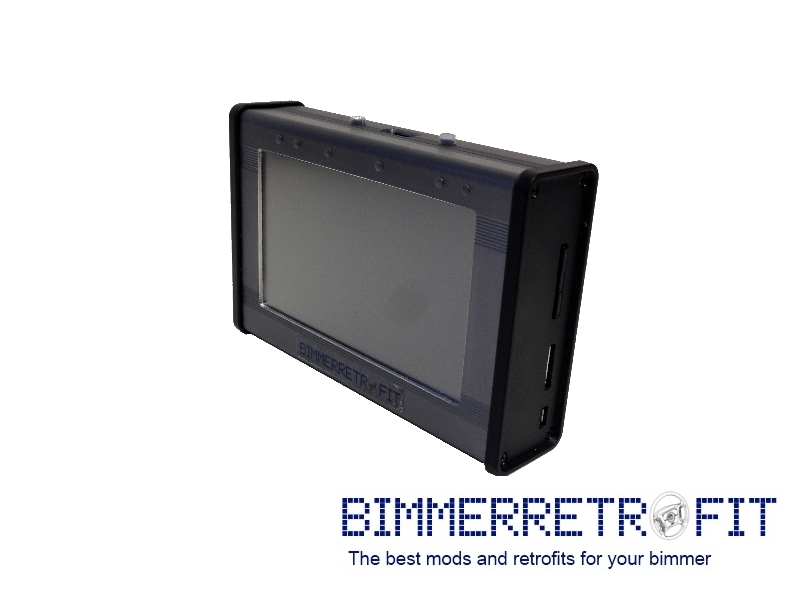 Depend on GAT HandHeld Coder for all your coding needs! Latest firmware update can be downloaded here.